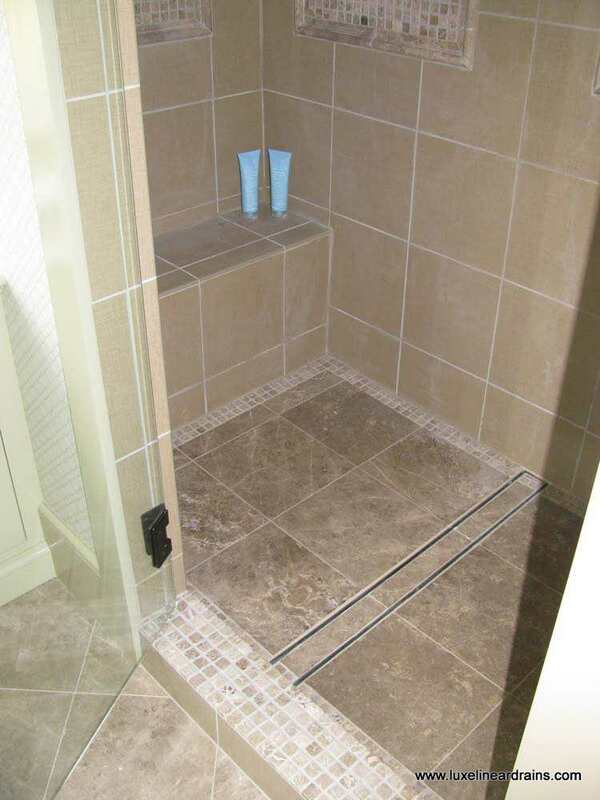 Shower drains come in a range of designs and capabilities, catering to homeowners with a range of needs and circumstances. 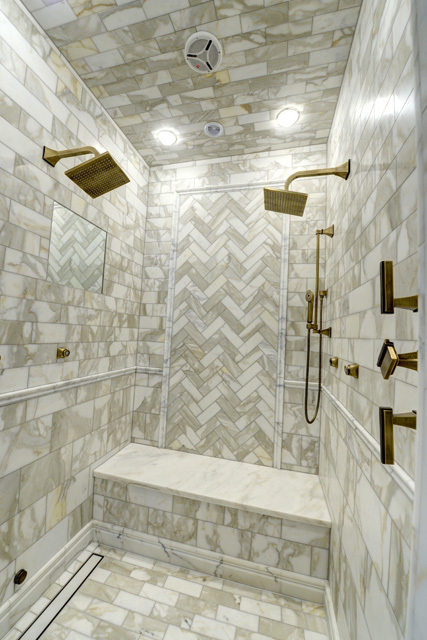 As the homeowner or property manager, you are the person best positioned to choose the perfect shower drain for your property, because you have the surest insight into the personal needs of all occupants. Cost is an important consideration. 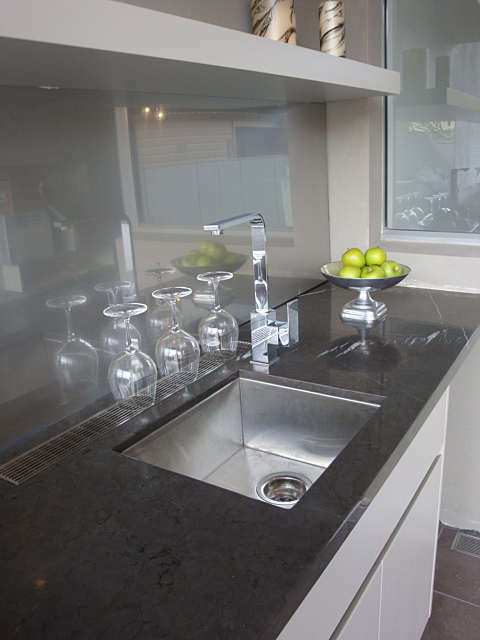 You need to consider the cost of replacement, in addition to the upfront cost paid for the drain itself. If a drain provides less usage relative to its competition, then it cannot be considered the cheaper option. Some drain designs need more maintenance than others. For example, a pre-made shower base might be preferable because you can use harsher cleaning agents to scrub their surfaces without being worried about creating stains. 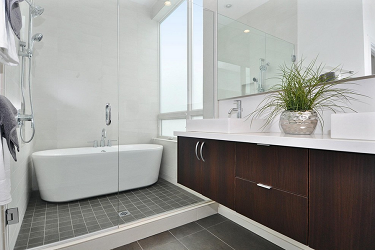 Most homeowners prefer a drain that fits into the aesthetics of their bathrooms. 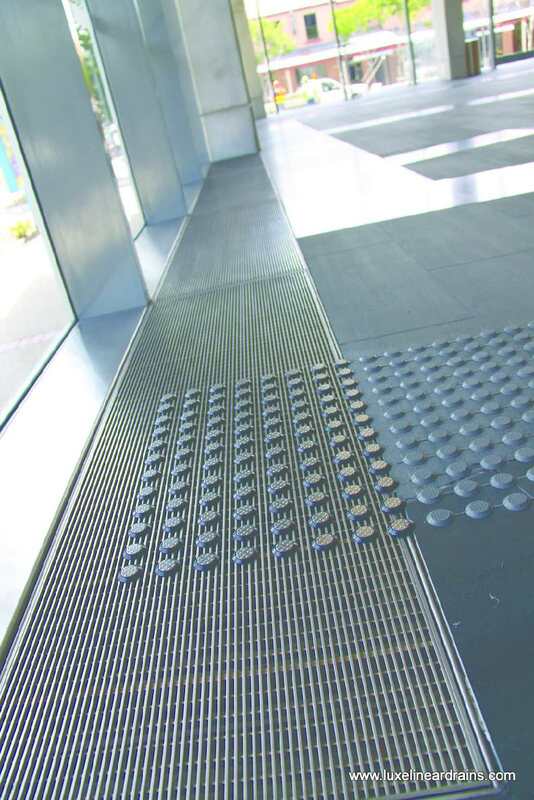 For example, linear drains are perfect for tiled floors with a modern look. The drain must be able to accommodate the volume of water flowing from the shower. Most drain designs come in a range of sizes for this reason. For information on linear drains and other popular designs, please contact us at Luxe Linear Drains. If You Like Us, Show It! 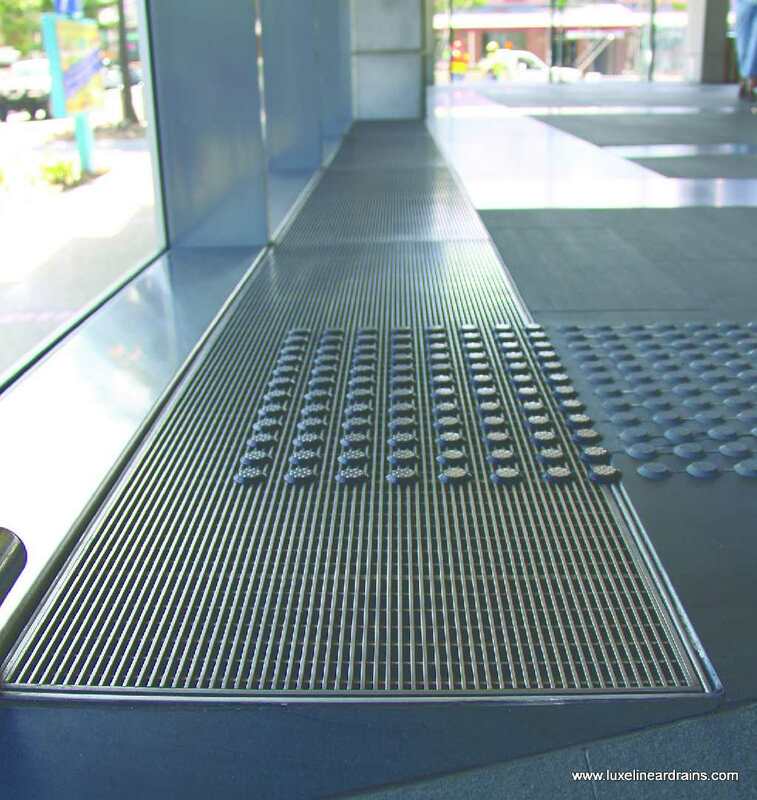 luxe on Linear Drains: Pattern Grate or Wedge Wire?